Every December, we make our way to London for a day of festive fun with the RocknRoller Baby family. This has become a bit of an annual tradition for us; we take the children to a show, head out for some food and admire the Christmas lights. Ruth and I are lucky that our kids enjoy a trip to the theatre as much as we do, and over the years we've been lucky enough to watch a number of different productions all together. Three years ago we went to see Stick Man for the first time and, to this day, it is still one of the best stage productions for kids I've ever seen. Needless to say we were thrilled to be invited back to the Leicester Square Theatre to watch it again last weekend. 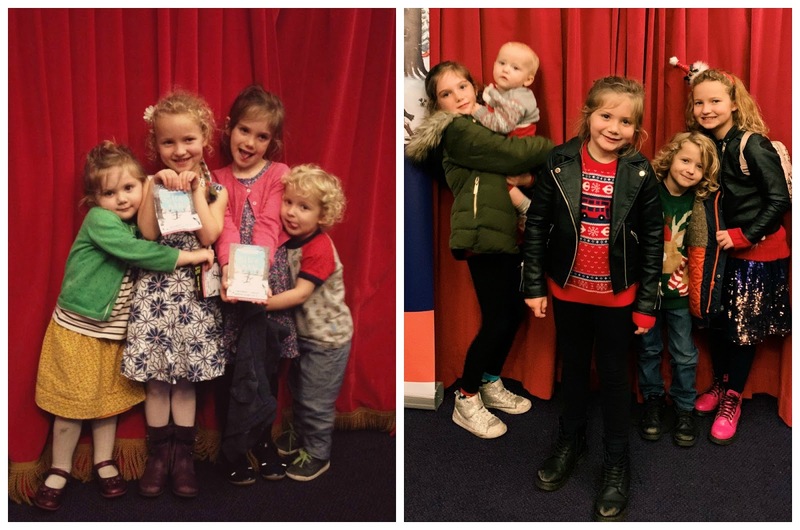 Even though the girls are nine and six now, Stick Man is still one of their favourite books - and we loved the live show as much as we did when we first saw it in 2015! 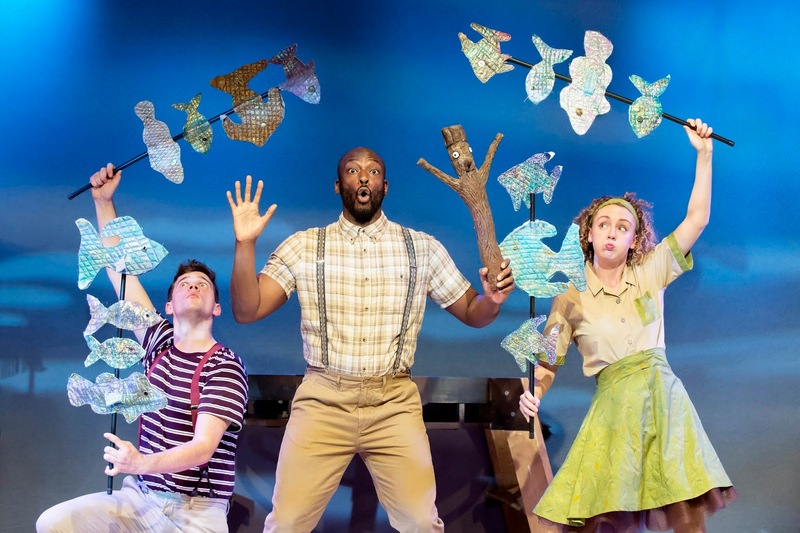 You can read my original review here - our views haven't changed at all; we absolutely LOVED this new production by Scamp Theatre and Freckle Productions! 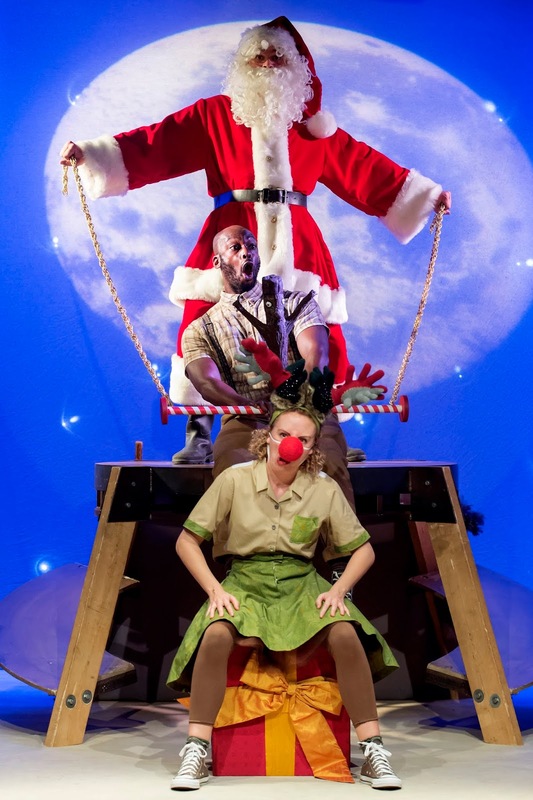 From the simple set, the bright costumes and the brilliant props to the laugh out loud moments and catchy songs, there is no denying that Stick Man has something for everyone. The story may remain the same (and we will never, ever tire of it!) but there were some brilliant nods to the current day, including a song from The Greatest Showman as well as a bit of flossing in one of the dance routines! If you go and see one show this festive season, make it this one! We can't recommend it highly enough. 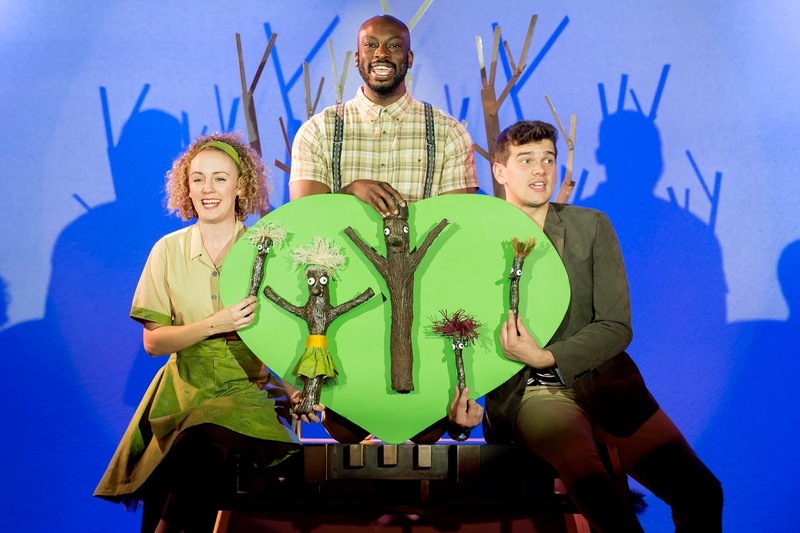 Stick Man is on at The Leicester Square Theatre until 6th January 2019 with tickets starting at just £16. The running time is 1 hour, so perfect for even the littlest children. Our tickets were very kindly gifted to us.